You've got a message to share. We have the tools to help you do it well! 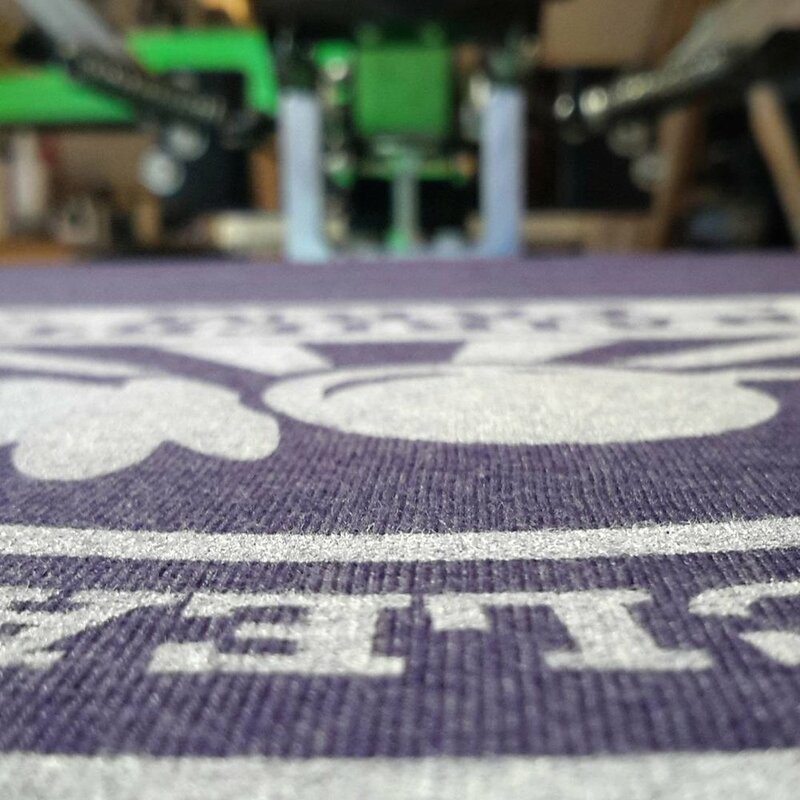 We’ve been in screenprinting for over 15+ years, including a decade of experience learning from the best in the industry. With Tripp Designs, you’ll not only get great, custom artwork, you’ll also get excellent quality printing every time. Your custom printed items will have a crisp, clean design with great colors, and that still feels soft – you won’t find prints that feel like a thick layer of plastic on our garments! There are thousands of promotional products available to help you share your brand or communicate your message – everything from business cards and banners, ink pens and leather journals, coffee mugs and travel cups, lip balms and lotions, key chains and lanyards to custom-shaped chocolates and specially packaged mints. Whether you are looking for a low cost, high impact way to spread the word, or a nice gift for customers, our 14 years of experience & commitment to keeping up with changing trends and products means we can help make sure you get the best quality product at the best price every time! Custom design is always included with our screenprinting and promotional products. We know how to design to achieve the best results on the products you choose, and we'll make sure you get exactly what you want. Not ready for products, but need some help with a logo or design? We'd love to help with that, too!